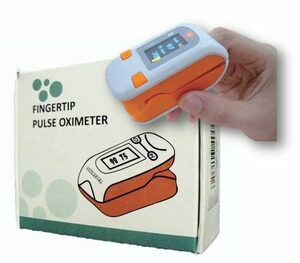 iO2 Fingertip Pulse Oximeter is an economical, easy to use device. It is fast, reliable and accurate. Your perfect choice for any health care practitioner. 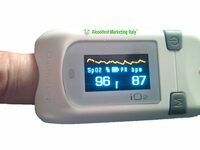 iO2 Fingertip Pulse Oximeter comes with a dual color OLED display, 6 display modes; Quick and easy spot check of pulserate and oxygen saturation; Small, light weight design; Low power consumption; Automatic power off; Low power indication; Fits pediatric and adult; Readable from any angle.